Thank you again for your interest and support of the first MHS Innovation Challenge. As many of you already know, the MHS Conference has been cancelled. Despite this change in plans, we will still be reviewing and selecting awardees based on all of your submissions. The lack of a Conference does allow us to adjust our judging timeline. Once those arrangements are finalized, we will send out the revised timeline and award parameters. We anticipate sending that information sometime next week. 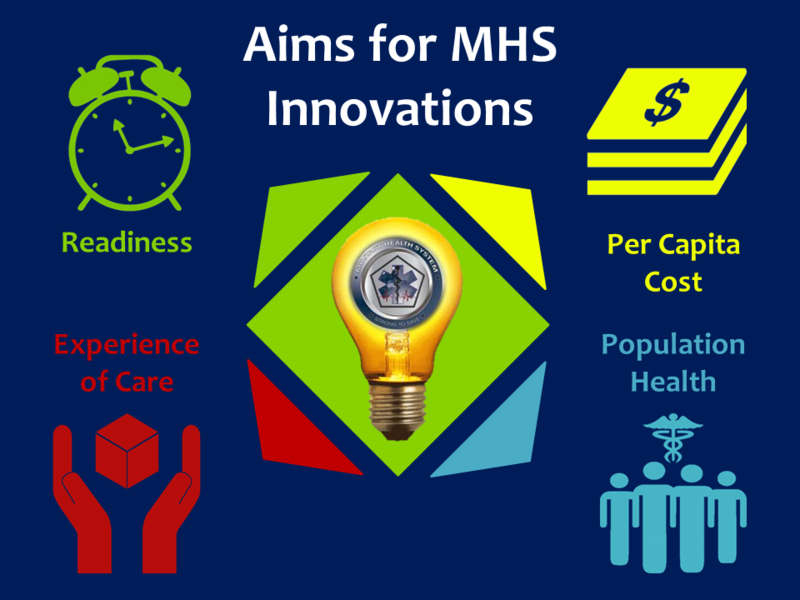 The public voting period for Aims for MHS Innovations has begun. Browse the Submission Gallery and vote for your favorites!